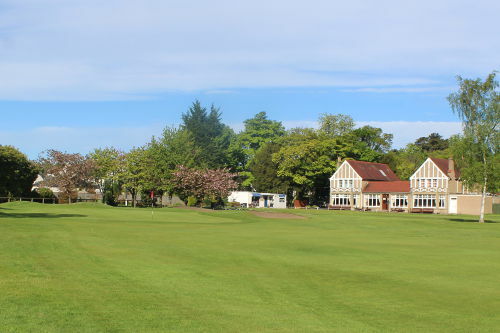 We welcome new members at Newbattle Golf Club and have a range of membership options available. Both our Gents and Ladies membership fees are at the same level. A bar credit is included within the membership cost and this amount can be used in the clubhouse to pay for drinks. * The club have now included 6 free golf lessons as part of the Junior membership. This will apply to new and existing Junior members. 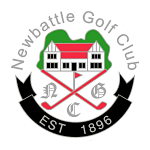 Please complete the form below to enquire about joining Newbattle Golf Club.